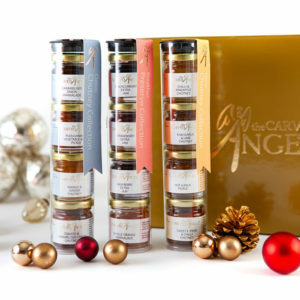 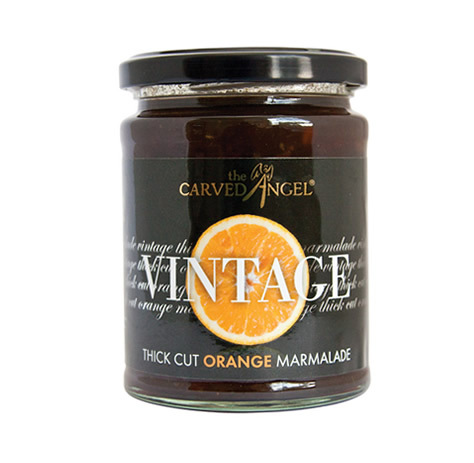 2010 saw the launch of a new generation of the most wonderful chutneys and preserves. 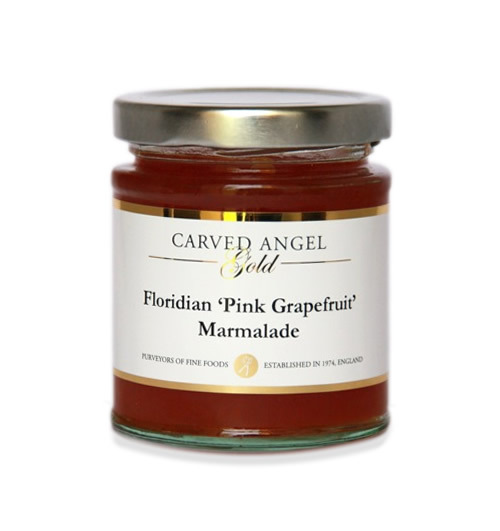 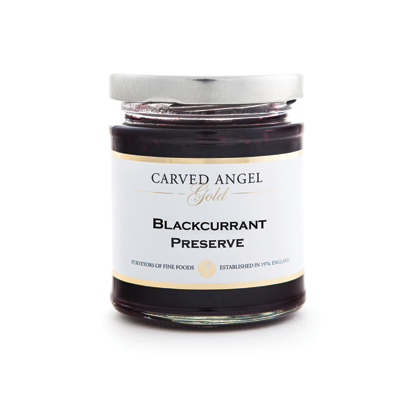 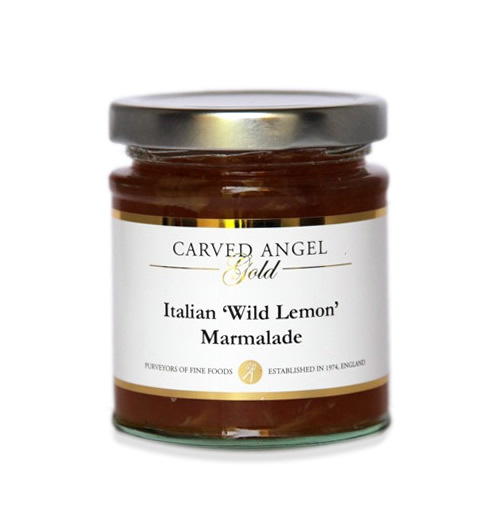 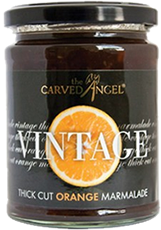 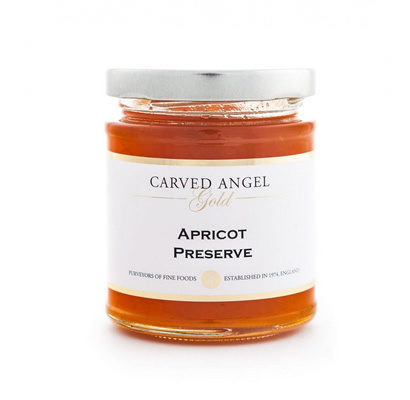 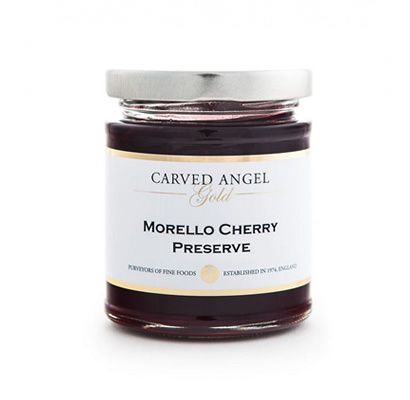 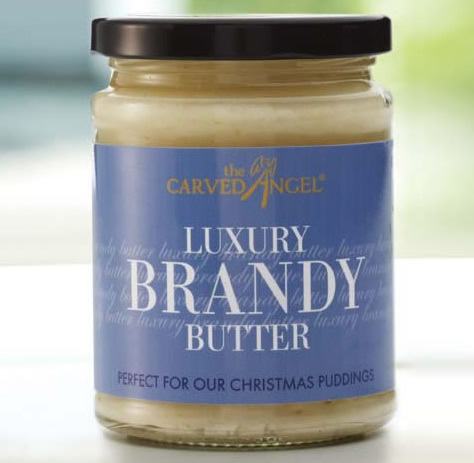 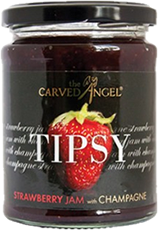 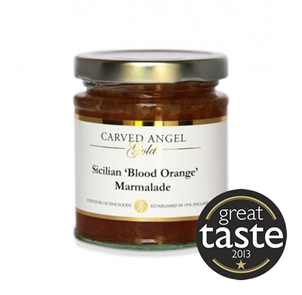 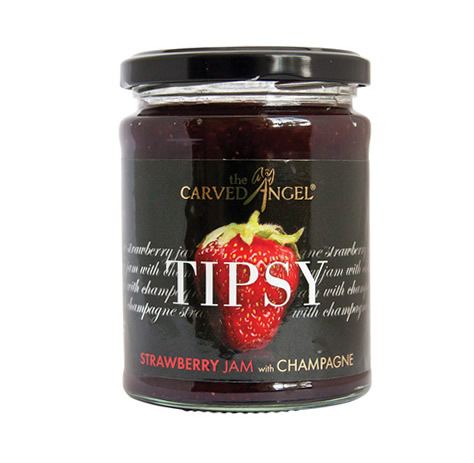 You haven’t really tasted Strawberry Jam or Passion Fruit Curd before you try The Carved Angel version… honestly, taste them and see for yourself! 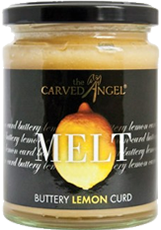 View basket “Melt All Butter Lemon Curd (320g)” has been added to your basket.